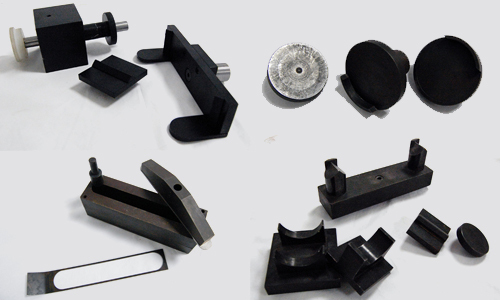 ﻿Device suitable for hardness evaluation on core/molds. 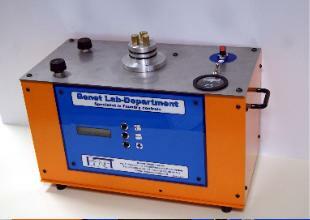 ﻿This amine vapor generator is been designed to be used in laboratory to process small cores (eg. sacrifical bars). 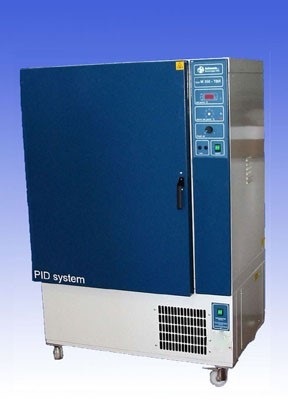 Suitable for Coldbox process (others possible). ﻿For evaluation of mould surface hardness (green sand mixtures). Description available on datasheet BLAB.BRO.003. ﻿The rammer is used to compact the moulding sand in way to get a test specimen in compliance with pending standard. 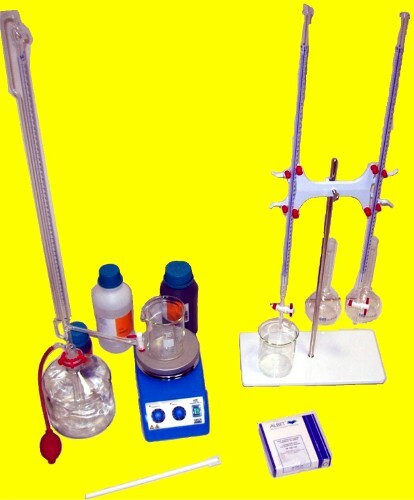 This manual equipment is design for educational purposes (suppliable against batch order of 3 units). 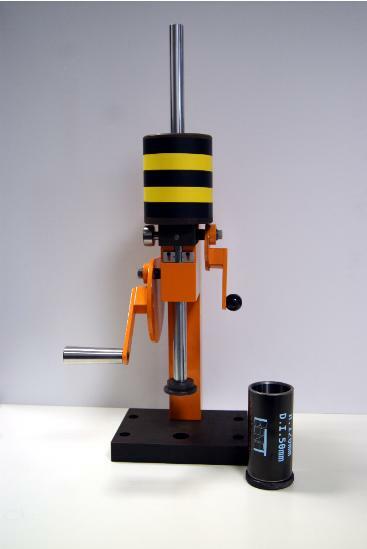 Determination of strength: compressive, spalling, shear on cylindrical specimen, transverse strength on bar specimen. Comprehensive description available on datasheet BLAB.BRO.003. ﻿Mechanical multi-dimensional 3000 cycles/min frequency motion ,provided by mechanical motor and silencer group, manufactured in accordance with following specifications: UNI - ASTM - DIN - BS - ISO - TYLER -GOST –NF. Touch screen with graphic controls. Description available on datasheet BLAB.BRO.024. 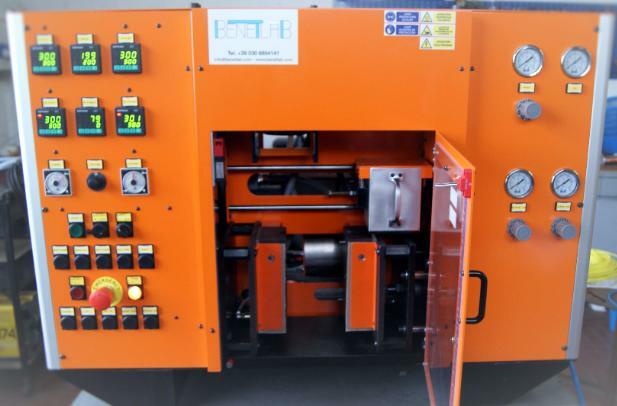 Machine provides information around hot distortion of bar made with sand and binders used in foundry application. (Dimensions of specimen as per UNI/AFS standard). ﻿A semi-Automatic machine able to investigate most relevant proprieties of green sands and moulding sand mixtures. With ability to make a standard cylindrical specimen. ﻿A semi-Automatic machine able to investigate proprieties of green sands and moulding sand mixtures. 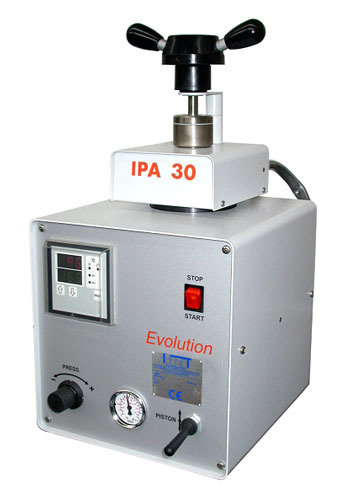 ﻿A semi-Automatic machine suitable to perform high pressure test on standard cylindrical specimen. 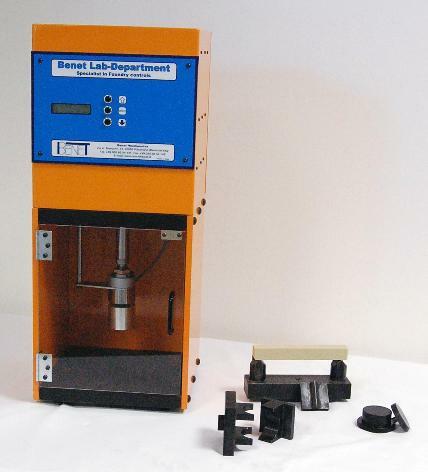 ﻿A wide range of attachments for sand testing equipment are available on our warehouse. 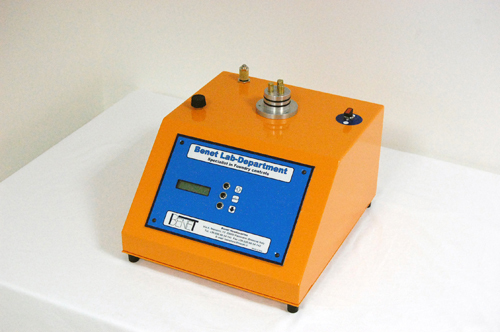 ﻿SSpecial tools for sand testing equipment available on request. 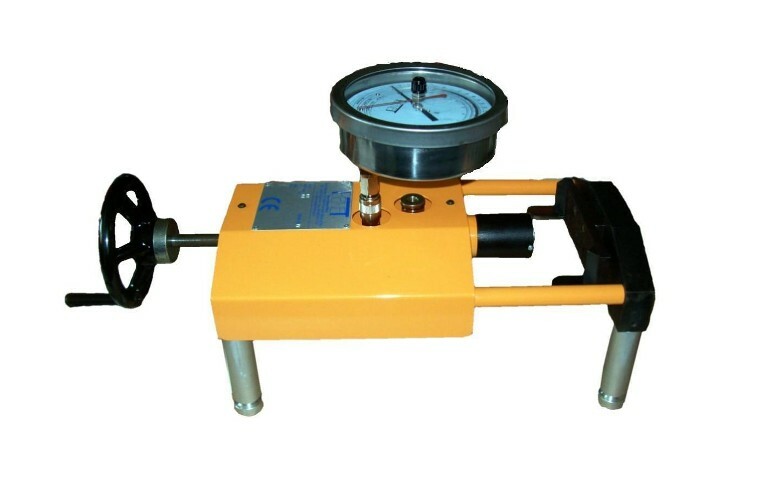 ﻿Electronic permeability meter, stationary version. Supply comprises an exthernal switch for voltage supply. Permeability value as:GF unit or as mbar. 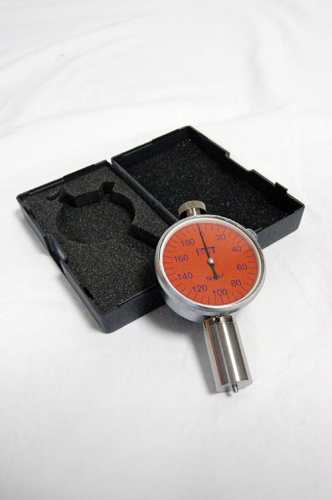 ﻿Electronic permeability meter, portable version. 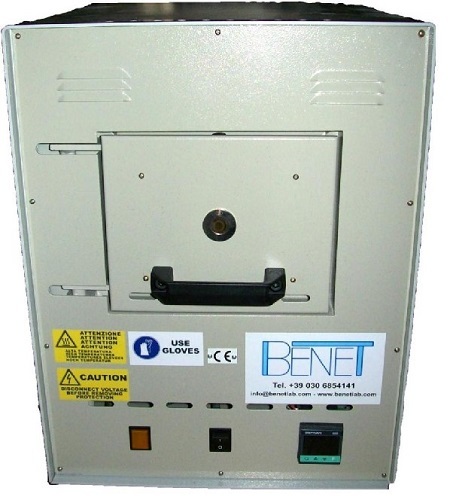 Supply comprises an exthernal accumulator charger. 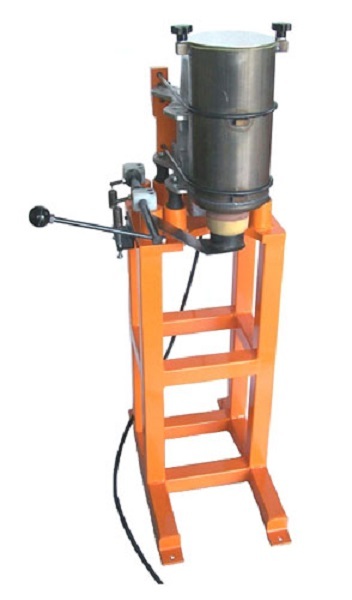 Machine for determination of Wet Tensile Stength on green sand. Description available on datasheet BLAB.BRO.013. 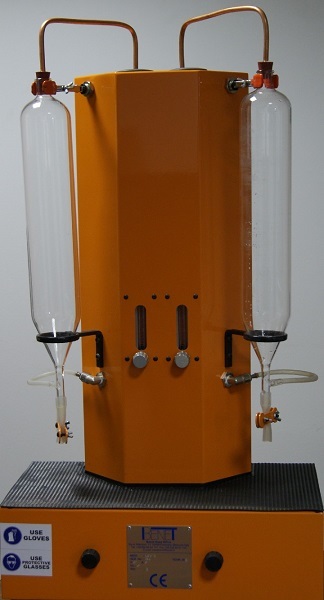 This apparatus is designed for the determination of the humidity content into a foundry sand sample. Description available on datasheet BLAB.BRO.026. 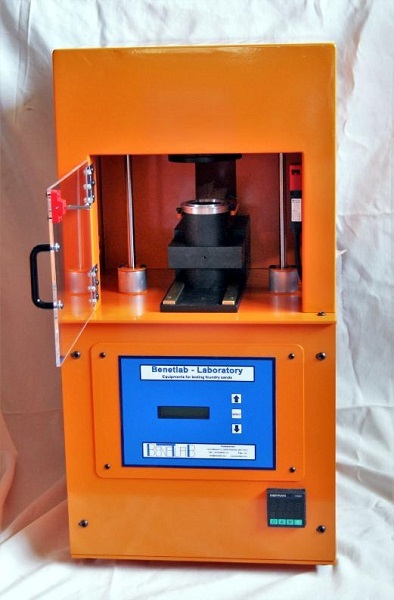 Laboratory muller to make low amount of mouding sand,up to a max.6 kg. Description available on datasheet BLAB.BRO.023. 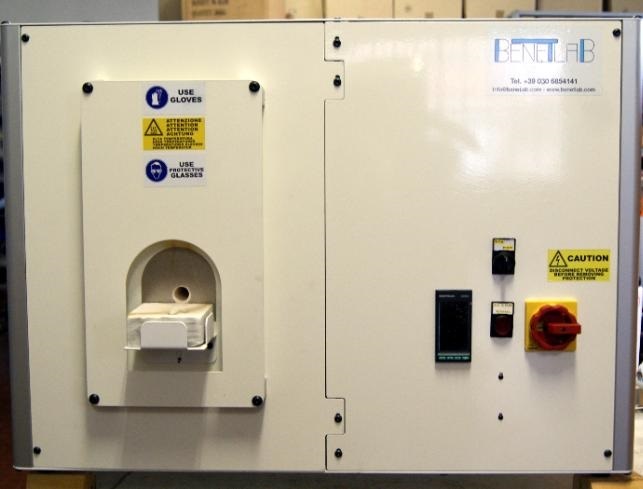 Laboratory mixer, vibratory type, to quickly mix small batch of sand and binders. Description available on datasheet BLAB.BRO.022. 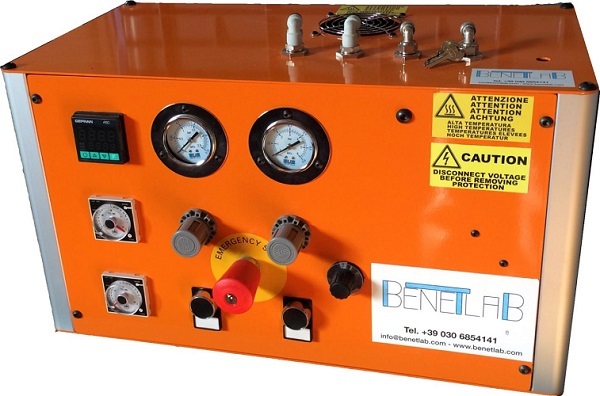 This apparatus is intended for estimation of fines content into moulding sand. Description available on datasheet BLAB.BRO.011. 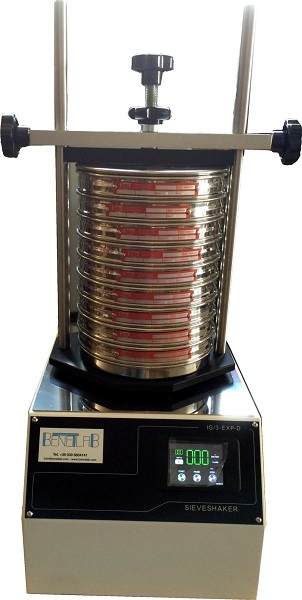 A wide range of laboratory scale to allow users to perform controls on their moulding sand. Description available on datasheet BLAB.BRO.019. To determined weight and humidity of the sample under examination. 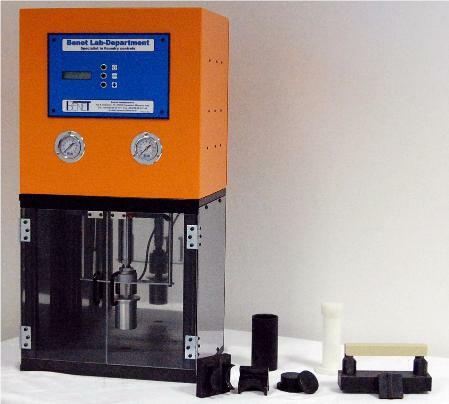 Muffle furnace allow user to perform loss of ignition (L.O.I.) on moulding sand. 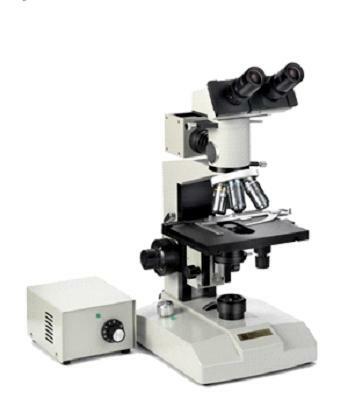 Suitable for industrial and school laboratories and for universal use. Description available on datasheet BLAB.BRO.006. 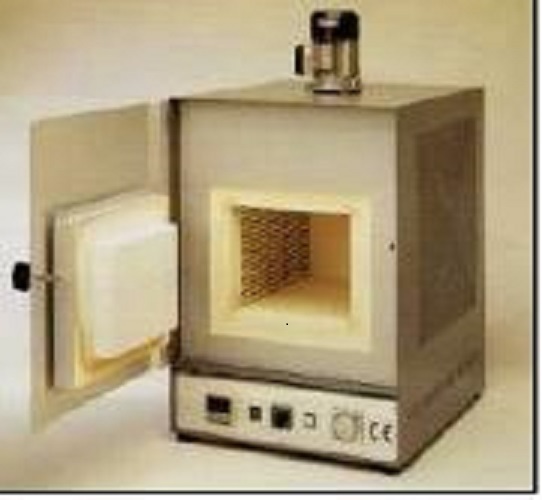 Laboratory ovens, with natural (VN) or forced (VF) ventilation. Standard Working temperature range: from +50(centigrade) up to +280(centigrade). At request suppliable model up to +700(centigrade). Description available on datasheet BLAB.BRO.008. ﻿Laboratory core blowers type MEC-CORE. Semi-automatic machine with PLC to run controls. 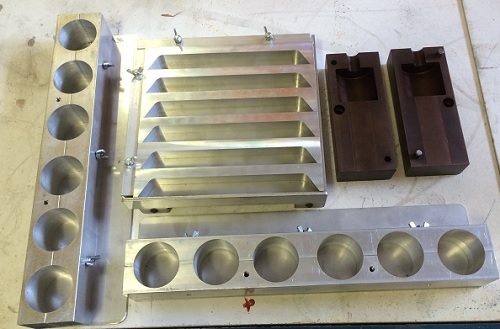 Corebox tooling in grey iron as standard, single or double dies for production of the sacrifical specimen. Models available for processes: cold box, hot box, shell and Co2. Upon request suppliable a multi- process version. 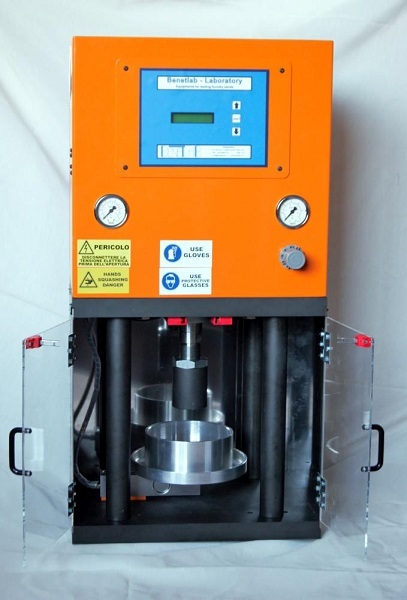 The machine SGAS allow user to evaluate the pressure generated by a sample of molding sand under a steady heating stress. Description available on datasheet BLAB.BRO.061. Equipment for Peel Back test on precoat sand (shell sands). Description available on datasheet BLAB.BRO.007. 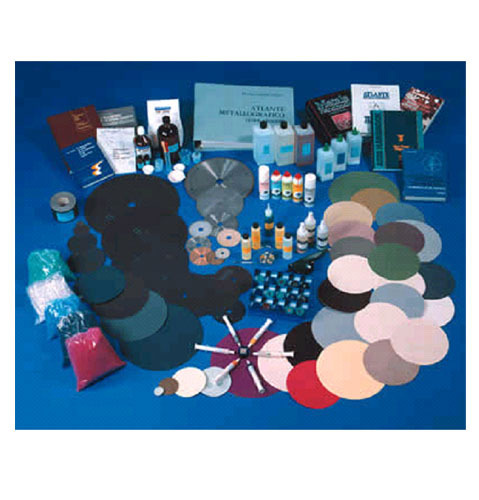 Kit to determine the amount of total live clay present in the system sand by the reaction with methylene blue. This kit allow user to quick remove all fines from the moulding sand. It comprises an ultrasonic washer and 20-microns screen. Description available on datasheet BLAB.BRO.060. Suitable to conditioned the raw materials used in molding processes. 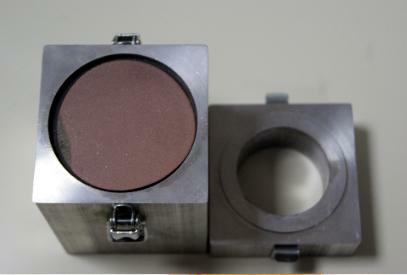 ﻿This oven is been designed to perform sintering test on sands. ﻿For extraction of the cylindrical specimen after preparation. Description available on datasheet BLAB.BRO.059. ﻿Selection of PH-meters suitable for use in foundry laboratories. 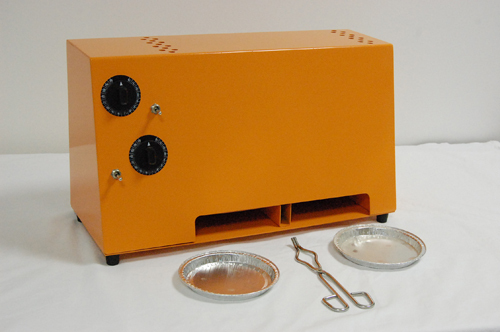 ﻿Selection of small induction melting ovens for use in laboratories (foundry sector). 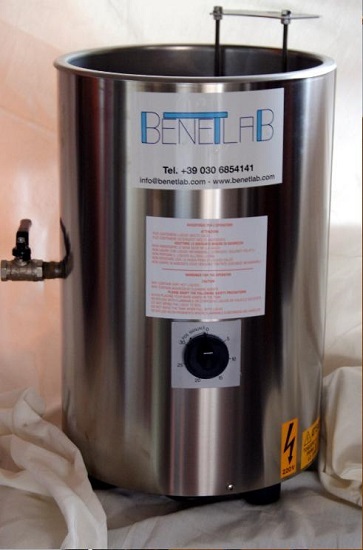 Suitable for melting ferrous alloys. 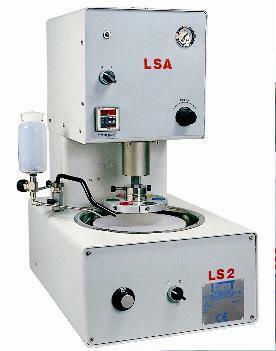 Upon request models (vacuum centrifuge) suitable for production of sample XRF / spectrometer analysis. Description available on datasheet BLAB.BRO.043. Upon request we could supply stationary radioactivity metering installation ,with 2 or 4 detectors , and special execution. Description available on datasheet BLAB.BRO.050. 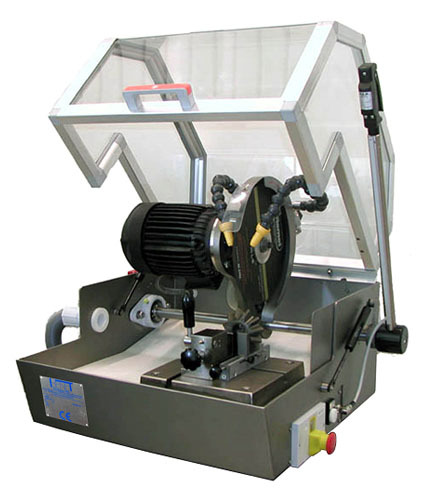 The metallographic cutters are designed to work in laboratories environmental , to perform plane cut strictly in cold conditions on all metals. The mainframe of the machine is made of stainless steel. Wide housing for parts accommodation below the cutting wheel, working surface and cutting wheel cover are nickel-plated chemical treated to perform protection against wearing and corrosion. 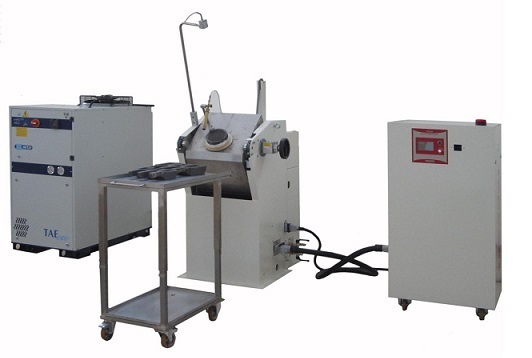 Universal polishers suitable for the surface preparation of metallographic specimen , abrasive papers of various grade to keep final surface quality. Suitable to preparation of specimen for use with spectrometer and microscopes. Moulding presses to produce quickly perfect embedding of metallographic specimen using every kind of thermoplastic or thermosetting resin. Abrasive coating wheel AL2O3 and ALSiC. Lubricant for metallographic cut off apparatus. Abrasive papers adhesive and not adhesive type. 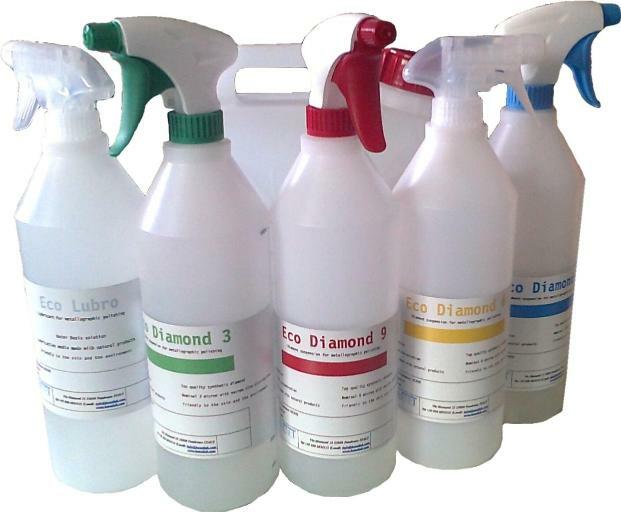 Spray, slurry e diamond slurry for polishing. Alumina, magnesium oxide and silicon oxide. Lubricant for lapping application . 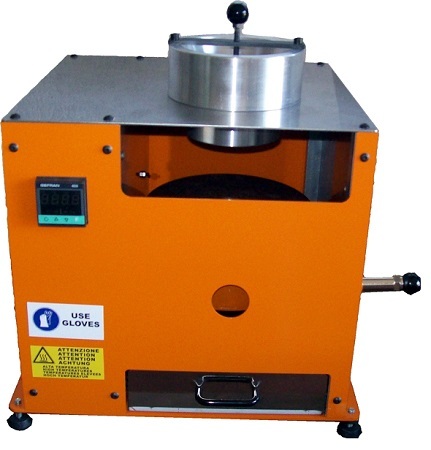 Diamond coating wheel for grinding and polishing application. 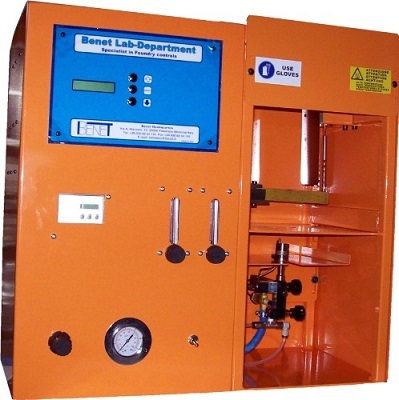 Resins for specimen embedding in hot or cold condition . Reactives for chemical attack . Diamond slurry, water base, for polishing scopes.